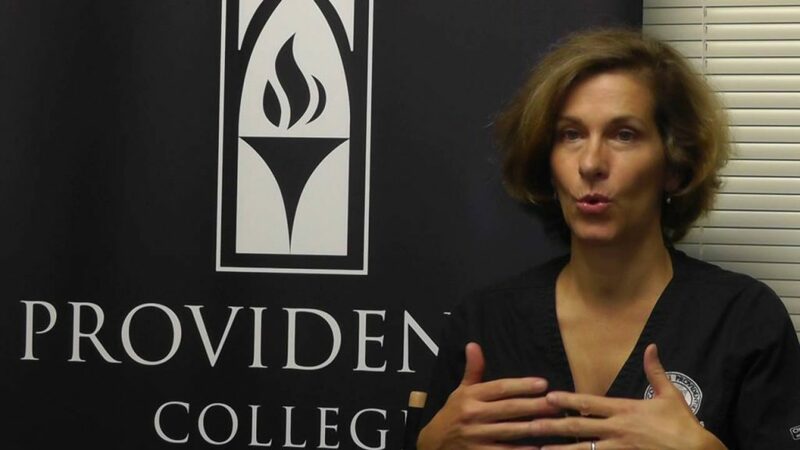 In addition to providing services, the staff of the Student Health Center has identified some online and mobile resources that may be useful to Providence College students. Students should remember that any information received from an online screening or mobile application is not a diagnosis. A screening may simply indicate a need for further assessment and treatment by a qualified health professional.